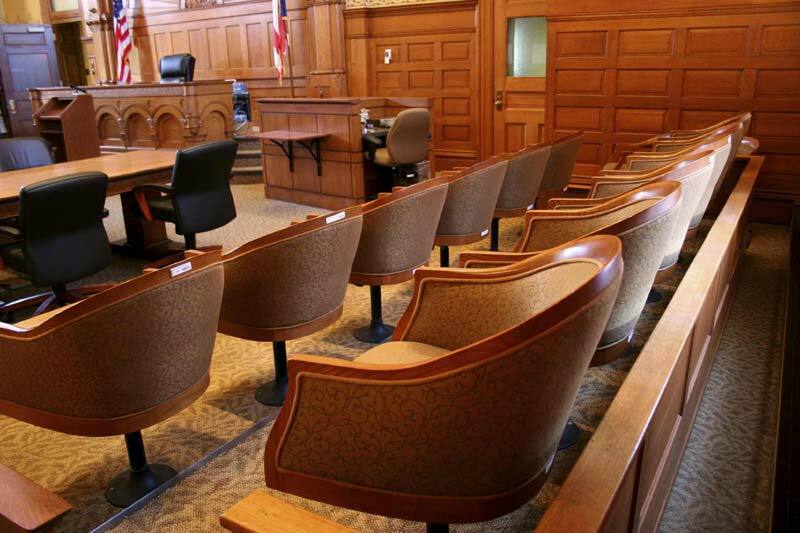 King County Assault Attorney Phil Weinberg - Put Someone on YOUR side in the Court Room! Assault, No-Contact Orders (NCO), Domestic Violence (DV), and Domestic Violence Protection Orders (DVPO) in Seattle and all King County courts. 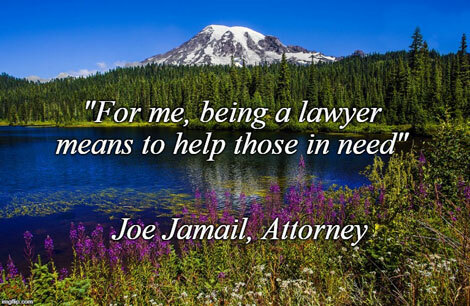 I am experienced in practicing both criminal and family law in Seattle courts, including Municipal, District and Superior courts, as well as courts in the surrounding areas. This gives me extra insight into how these cases arise. Tensions can rise in relationships, leading to an unfortunate incident of DV – minimal or very serious, and everything in between, sometimes involving alcohol or other substances. Then 911 is called by one of the couple or a family member or neighbor and one half of the relationship is usually charged with a Domestic Violence Assault (though police occasionally arrest both of the participants), and/or other DV Criminal charges (e.g., Malicious Mischief 3 DV for property Destruction, Interference with reporting DV, etc. Almost always, a No-Contact Order (“NCO) entered against the accused at their arraignment, too. They may also soon be served with a civil Temporary DVPO (Domestic Violence Protection Order), be vacated from their home when the police serve them with it (or right at arraignment when a NCO is entered in the criminal assault case at arraignment. A divorce or paternity / parentage (often with child custody lawsuit can follow in family court in addition. These are tough cases and most clients feel overwhelmed and like their whole life is unraveling while they face potentially harsh sanctions, loss of job, freedom, reputation, etc. Turn to me for my compassion, experience, effectiveness and skills. I’ve resolved hundreds if not thousands of these cases over the past 25+ years with consistently excellent results. Most cases dismissed or reduced. These are always complex situations and very tough cases. They require hard work and a fearless, unrelenting approach by your attorney, and sometime private investigation to assist me in helping and defending you. I analyze every client’s unique legal and personal situations and come up with an optimal defense approach to accomplish your goals of avoiding jail time, loss of employment and being reunited with your family when that is your desire. Reasonable flat fees. Credit cards accepted. Get the very best legal representation.